The students are required to wear uniforms starting from the first day of school. 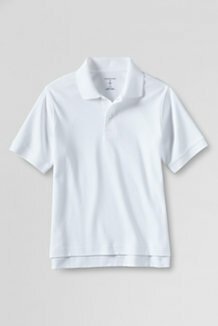 The shirts are available from Lands' End. 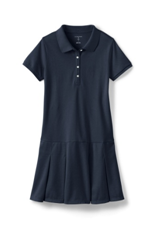 You can order your child’s school shirts directly from Lands' End via phone or online. The shirt colors are forest green, orange, navy blue, dark purple or white and will be embroidered with the Alpine Academy logo. Every student must have one ORANGE polo shirt for field trip purposes. Students are expected to wear uniforms on the first day of school. 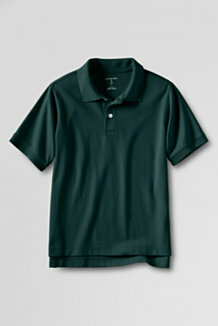 For a convenient shopping experience, please click here to place your Alpine Academy shirt order with Lands' End.